Visit sites of historic significance and prepare to explore! Return after your adventures of discovering the island’s rich past to a fine accommodation prepped and awaiting you with a warm welcoming sense of peace synonymous with heritage hotels in Sri Lanka. 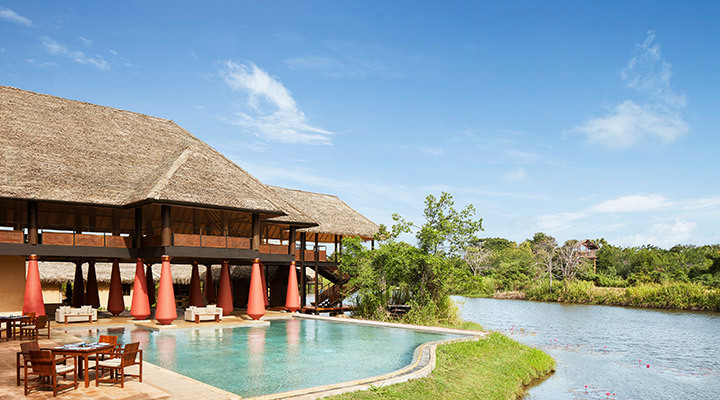 Jetwing Vil Uyana is a luxurious boutique hotel in the picturesque village of Sigiriya, in the Cultural Triangle of Sri Lanka. The hotel’s lavish accommodation options are Garden Dwelling, Marsh Dwelling without Pool, Marsh Dwelling with Pool, Paddy Dwelling, Forest Dwelling, and Water Dwelling. 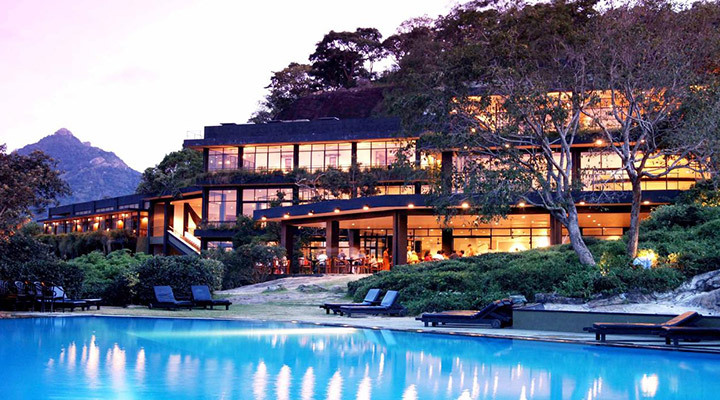 The exclusive Elephant Stables is a prominent luxury boutique hotel located in Kandy. The luxurious rooms offered at the hotel are Pepper, Lemongrass, Saffron, Citronella, Vanilla, Cottage, Luxury Tent, Sir David Lean Bungalow. It is a popular hotel among families. 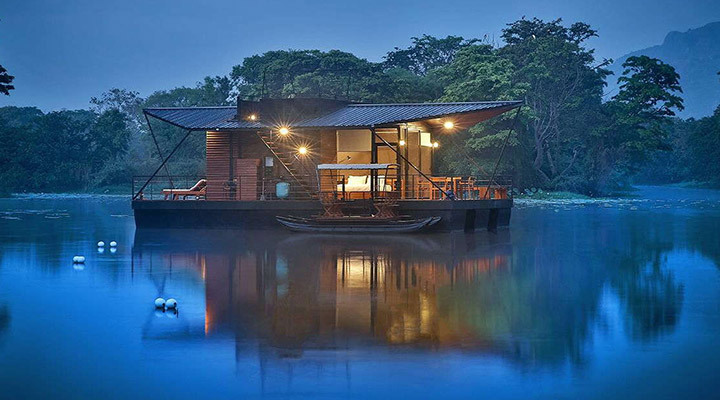 Elephant Corridor is a stylish luxury boutique hotel located in the enchanting village of Sigiriya. Its accommodation options include Wild Escape, Lovers’ Escape, Luxury Space and Presidential Villa. The hotel which has modern spa facilities offers easy access to Sigiriya Rock Fortress. 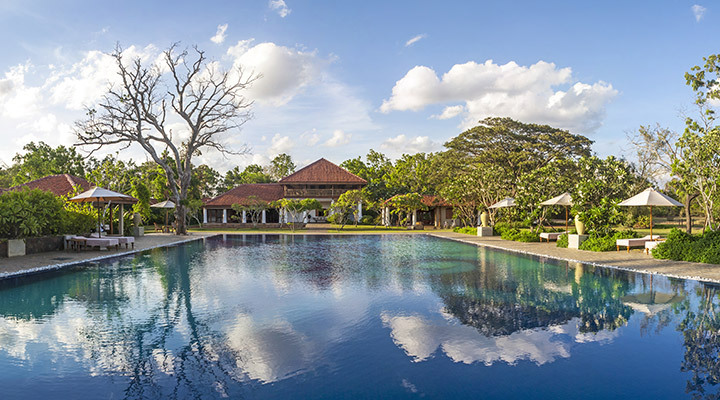 Ulagalla Resort is one of the most beautiful luxury boutique hotels in Anuradhapura. 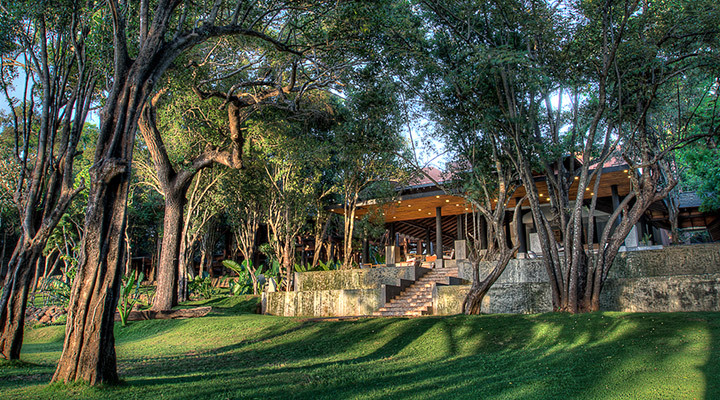 It is a 150-year-old mansion that has 20 private, ecologically built pool villas. Deluxe Ulagalla Villa, Nikawewa 2 Bedroom Pool Villa, and Ulagalla Pool Villa are offered at the hotel. 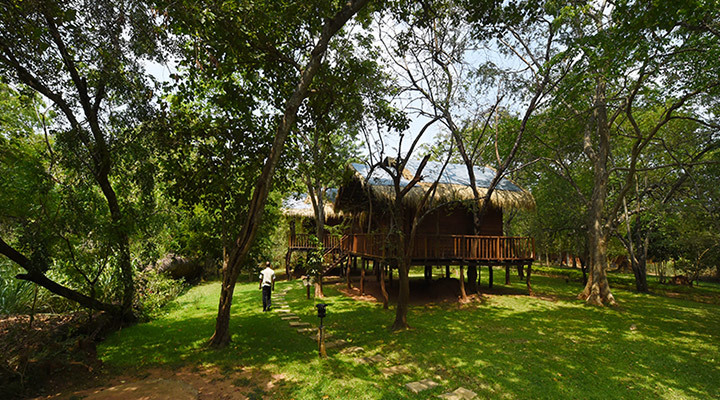 Kalundewa Retreat is an exclusive boutique hotel in Dambulla. 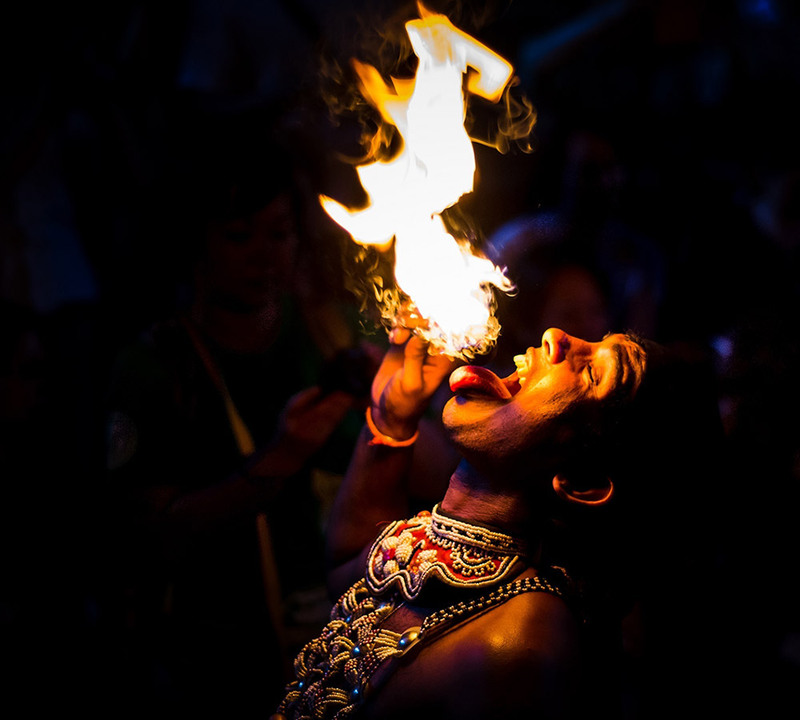 The luxurious accommodation options in the beautiful hotel are Kumbuk Chalet, Bakmee Chalet, Upper Bakmee Chalet, Lower Bakmee Chalet, Damunu Suite, Ehela Deluxe Room, Nika Suite, and Nil Manel Floating Villa. 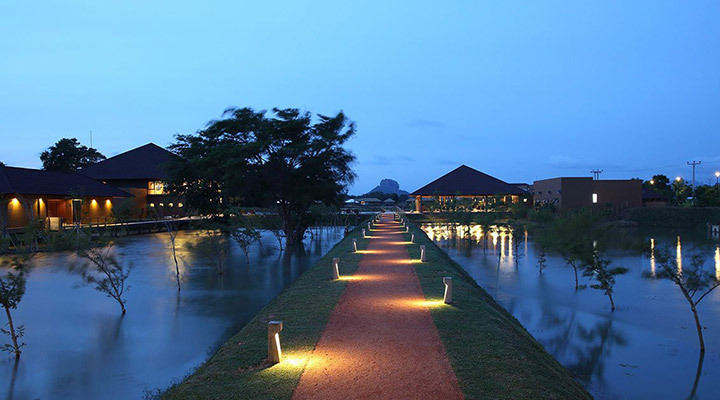 Beautiful Water Garden Hotel is an exclusive luxury boutique hotel in Sigiriya. The hotel offers a range of modern comforts and facilities to discerning travellers. Deluxe Villas, Superior Deluxe Villas with Pool, Duplex Twin Villas with Plunge Pool are offered at the hotel. 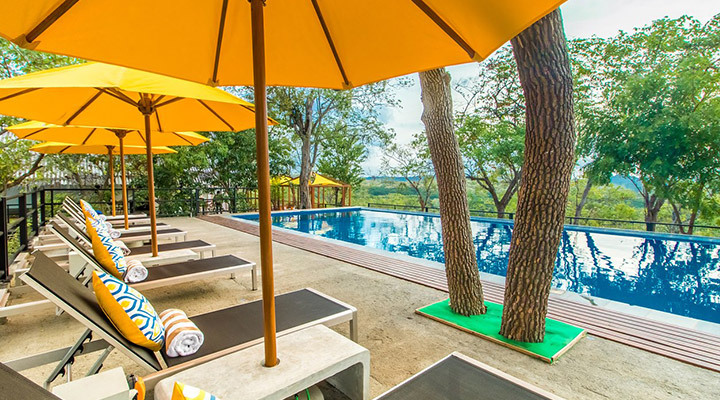 Signature by Amaya is a popular 5-star hotel located in the beautiful town of Dambulla in the Cultural Triangle of Sri Lanka. The hotel’s accommodation options include Luxury Suites, Signature Premium Suites, and Family Suites which offer lavish modern comforts. Heritance Kandalama is an iconic 5-star hotel located in close proximity to world famous attractions like Sigiriya and Dambulla Cave Temple. The hotel offers Superior Rooms, Panoramic Rooms, Luxury Rooms, Luxury Panoramic Rooms, Deluxe Rooms, Suites, Luxury Suites, and Royal Suites. 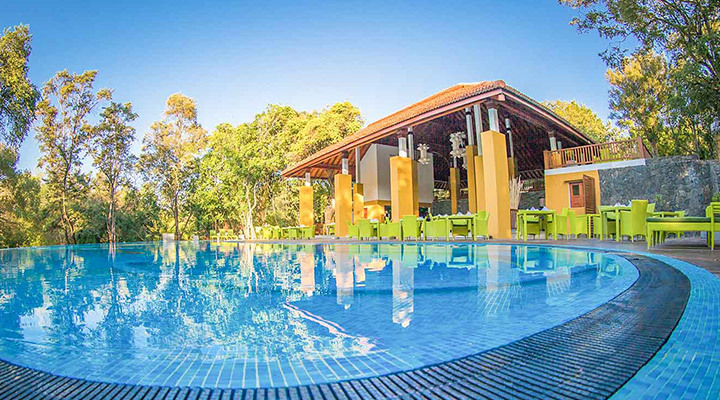 Deer Park is a leading 3-star hotel located in Polonnaruwa which is a UNESCO World Heritage Site. Comfortable accommodation is offered at the hotel in its Deer Park Cottage, Deluxe Duplex Cottage, Suite, King Deluxe, King Superior, Superior Cottage and Duplex Cottage. 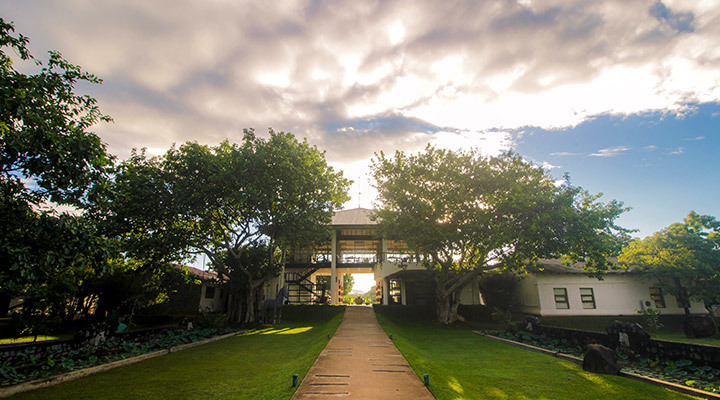 The Other Corner is a unique 3-star hotel located in close proximity to the Habarana Lake, in the Cultural Triangle of Sri Lanka. The accommodation options in the hotel include the beautifully designed Chalets, Tree Cottages, and The Lodge.